From take-out cafes along the harbors to casual bistros and fine dining restaurants, the Island really has something for everybody, no matter what your dining preference. Hungry? 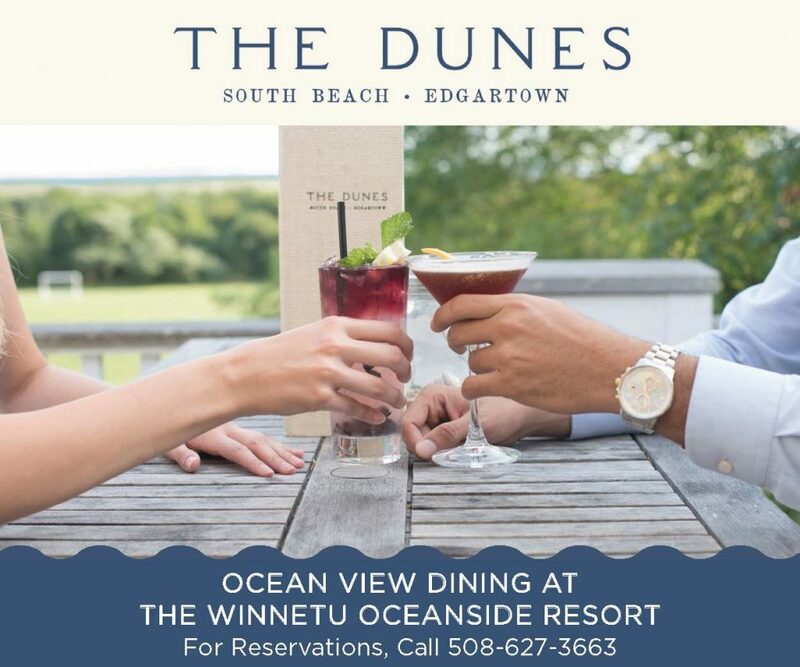 Browse our map of restaurants and our collection of Martha’s Vineyard Menus, provided as a courtesy for our print advertisers. Keep checking back, this page is updated with each new issue – publishing May 24, June 21, July 12, and August 8.